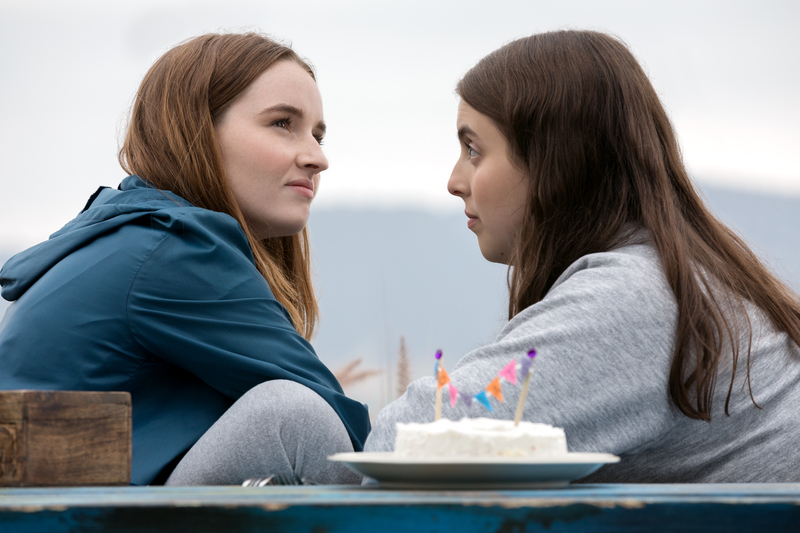 After making waves at the SXSW Film Festival, Annapurna Pictures has released the new Booksmart Trailer. Booksmart will mark Olivia Wilde’s directorial debut in this female centered coming of age story. Be sure to check out the poster and Booksmart trailer below! Beanie Feldstein stars as Molly and Kaitlyn Dever as Amy in Olivia Wilde’s directorial debut, BOOKSMART, an Annapurna Pictures release. Billie Lourd stars as Gigi and Kaitlyn Dever as Amy in Olivia Wilde’s directorial debut, BOOKSMART, an Annapurna Pictures release. Booksmart hits theaters on May 24th. Be sure to share your thoughts on the trailer in the comment section below!